Danny Young is back once again with the video of the remix of his recently released hit single titled Big Alhaji featuring Slimcase. 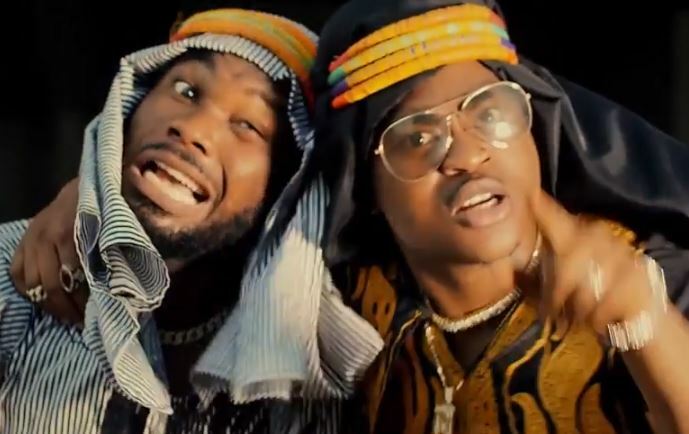 The creativity in this music video is top notch making it one of the best shaku shaku videos and certain to make the top list of its genre. There is no doubt Danny Young is set to dish out his sounds to his fans back to back.